As we start to grow older, we begin to face certain obstacles that we may not have faced earlier in life. From struggling with everyday tasks like getting dressed, to not being as mobile as we once were, growing older comes with a unique set of obstacles that can sometimes prove to be incredibly frustrating. While some may choose to simply live their lives with struggles or attempt to work through them, this can only make life difficult, as well as exhausting on both a physical and mental level. Pride and independence are one thing, but is it really worth the everyday struggle and frustration? Thankfully, there are other options when it comes to living your life, and for seniors in Kokomo, Your Healing Touch is here to provide you with the help and assistance that you need. Your Healing Touch is an Indiana home personal care services agency, aimed at aging seniors who have started to encounter everyday struggles like the ones detailed above. Providing seniors in Kokomo with top quality in-home personal care services is our goal, helping turn those struggles into minor obstacles that are easily navigable. Our ultimate goal is to provide you with quality in-home care service that allows you to live a life that’s easier and less stressful while allowing you to reclaim the independence that you so desire. In providing seniors in Kokomo with in-home care services, our experienced staff members come to your home or place of residence, assisting you with an array of difference services. Having trouble getting dressed in the morning? We can be the helping hand you need to help you look your best. Need assistance with taking a bath or shower? We are here to provide you with the assistance you need to feel refreshed and ready for the the day. Do you need someone to come by and help you perform basic housekeeping tasks? Our staff is here to help you do everything from vacuuming, dishwashing, and laundry, ensuring that your home continues to be well kept and clean. Sometimes all you want is someone to sit and talk with, and the staff at Your Healing touch can provide Kokomo seniors with in-home companionship services as well. While the staff here at Your Healing Touch does not administer medical services of any kind, we can provide you with an array of services to help make your everyday life far easier and more enjoyable. 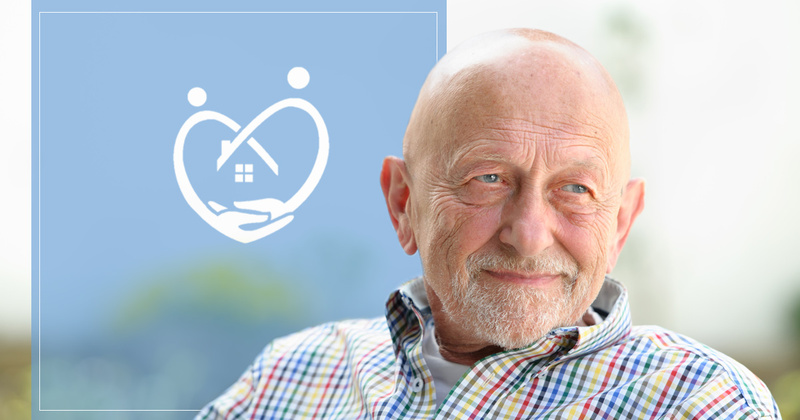 Whether you’re in need of a helping hand with basic housekeeping, assistance getting dressed or in the shower, or simply need someone to provide you with a little bit of companionship, the professionals at Your Healing Touch are here to provide seniors in Kokomo with a variety of in-home care services. Life should be enjoyable, and minor obstacles like these become far more manageable thanks to the professionals at Your Healing Touch. To learn more about our Kokomo in-home care services for seniors, contact Your Healing Touch today.